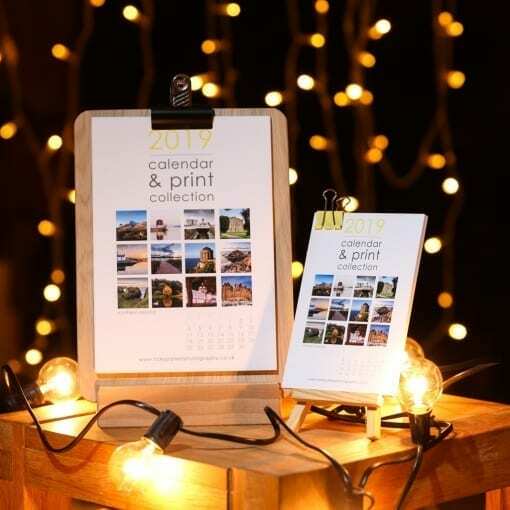 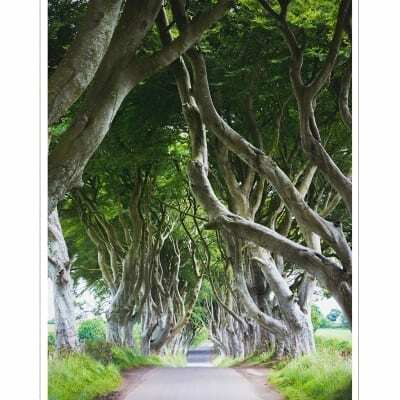 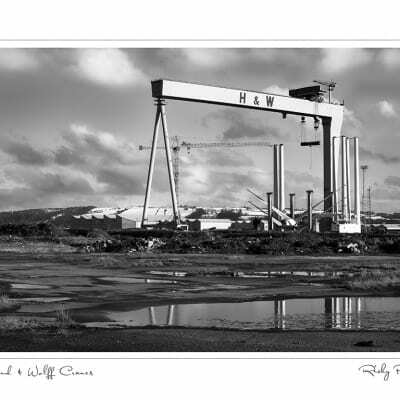 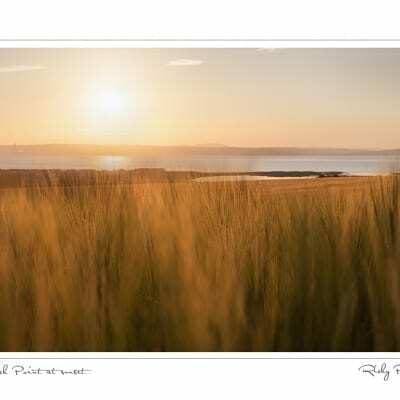 The calendar includes 12 stunning prints of Northern Ireland displayed in a creative way using a mini wooden easel. Ideal for the office or home, and makes for the perfect gift for friends and families in Northern Ireland and across the world. 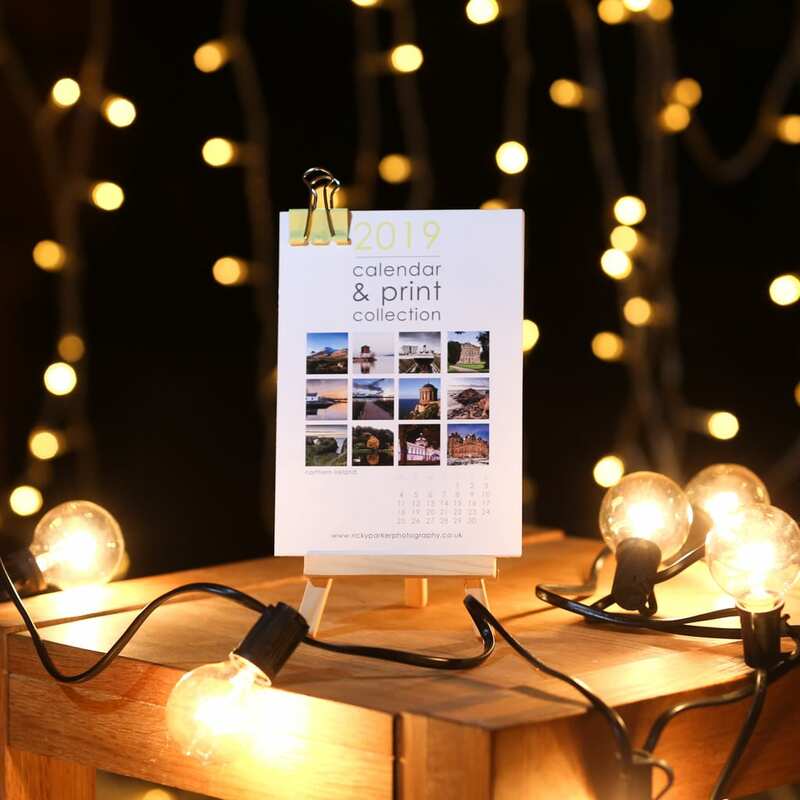 And at the end of the year pull off the dates (that’s right we’ve perforated the prints) so you have your very own collection of beautiful prints of Northern Ireland to display any way you choose.